Methodical and staggeringly heavy, Dyscarnate’s brawn is more akin to a hulking machine than the complex brand of extremity provided by technical death metal. 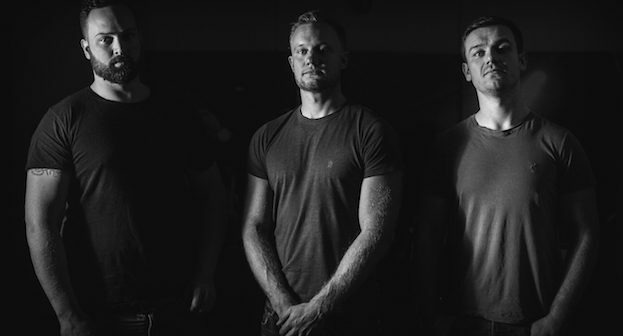 The England-bred trio have always skirted the notion that more technicality means a more intense experience, and on new album With All Their Might continue the proclivity for straight-forward, muscular death metal they last flaunted five years ago on And So It Came To Pass. Indeed, nigh-on everything the band creates has a tendency to cater more to the simplistic thrill garnered from a brutal riff, often omitting theatrics or guitar solos to leave more room for wave upon wave of bludgeoning metal. 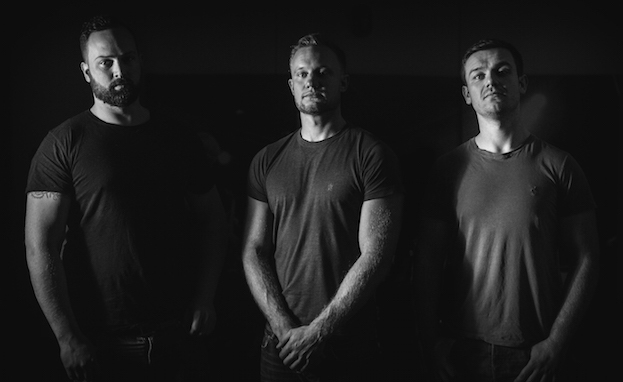 Dyscarnate are a band who knows how to play to their strengths. As such, the album’s tracks tend to indulge fully in unrelenting riffs, booming percussion and a grotesque mix of low and higher-pitched growls with a staggering level of consistency, but it would also be misguided to suggest that there is nothing separating them stylistically from the usual crop of tech-ignoring death metallers. For one, the band aren’t ones to refrain from melodically-inclined guitars, and occasionally embrace thunderous grooves to give them a commercial edge like a gnarlier Lamb of God. Perhaps more intriguing, and indeed surprising, than this, however, is what With All Their Might pulls off in the background. Whilst the majority of the release does indeed provide clobbering riffs with the grace of a caveman, it also proves itself a more nuanced affair through slight experimentations. ‘Traitors in the Palace’ demonstrates more dramatic songwriting, integrating a menacing tolling bell and slower paced guitars that swirl ominously rather than batter relentlessly, and atmospheric tones begin to creep into ‘All the Devils Are Here’ towards its end. All this comes before closer ‘Nothing Seems Right’ proves itself the band’s most epic affair so far, by providing a rare slow-building intro, more leisurely rhythms and a moodier aura. 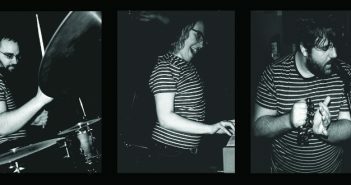 The three-piece may not be the metal world’s most innovate or progressive band, but With All Their Might proves that they aren’t afraid of change in small doses. What it also proves, though, is that even if Dyscarnate stuck to their signature formula, they would be a formidable force within the death metal community. 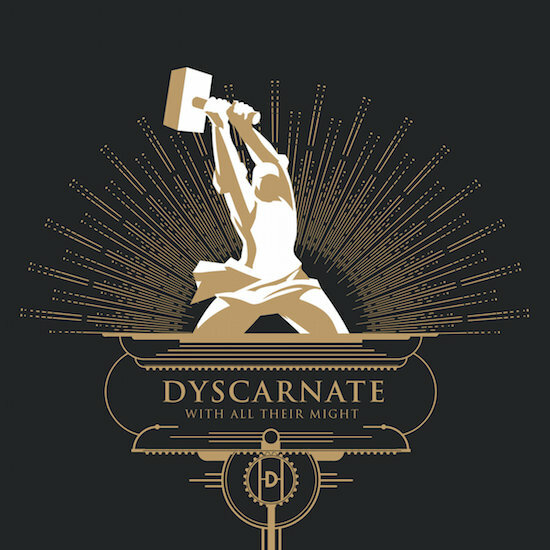 With a supreme riff-writing ability and a colossal power that’s uncanny in its unwavering expertise, Dyscarnate have created an inescapably fun record with immense power.